Supervisor(s): Prof. Ana M. Guillén Rodríguez. 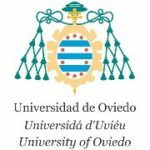 Sigita is a Ph.D. candidate at the University of Oviedo. She has Bachelor’s (Vilnius University, Lithuania) and Master’s (Vytautas Magnus University, Lithuania) degrees in Sociology as well as Master’s degree in Research and Advances in Preventive Medicine and Public Health (University of Granada, Spain). 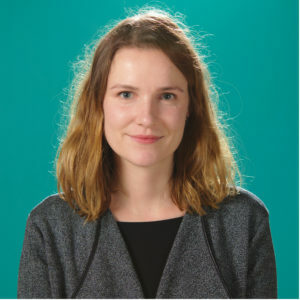 In her doctoral thesis, drawing on the theoretical approach of Pierre Bourdieu and using qualitative research methods, she studies how healthcare-seeking practices in depressive and anxiety disorders are revealed within institutional and sociocultural contexts in Lithuania and Spain. Her research interests include comparative (mental) health policy, health inequalities, medicalisation of social problems, healthcare seeking and access to mental healthcare.